We have developed a completely new level of protection RESPILON® Professional Half mask. FFP1 half mask for needs of the most demanding professionals. The mask RespiPro gives you 99.9% protection against the dangerous particles in the air thanks to the new revolutionary nanofiber filter made by RESPILON®. Respirators with a nanotextile filter are optimal for daily use against smog, bacteria and other airborne viruses. These masks use nanofiber filtration and do not rely on any electrostatic charge. This delivers filtration consistency and efficiency while offering perfect breathability, so it functions perfectly even after 30 minutes. Respilon® Professional Halfmask provides ultimate protection against viruses, bacteria, dust, smog, emissions and other airborne particles thanks to a special designed filtration layers using. The nanofiber filtration layer in the R-mask, is the highest dense filter on the market but still provides 3x better breathability and 5x higher filtration efficiency then the normally required. And that is why R-mask is efficient but comfortable to use at the same time. 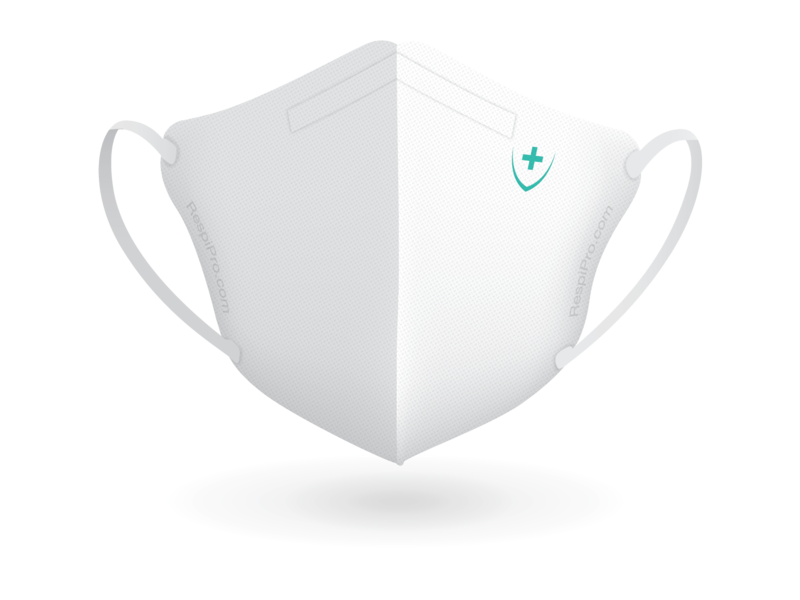 RESPILON® Professional Halfmask was developed to protect its users during long shifts in different environment. 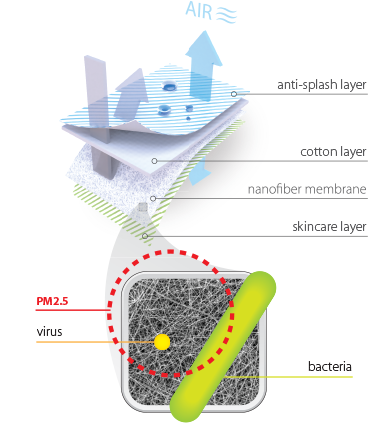 Thanks to the nanofiber membrane RESPILON® Professional Halfmask captures viruses, bacteria, dust and other airborne particles. Captures 99.9% of smog, emissions, allergens, viruses, bacteria, mold, dust and other dangerous airborne particles. 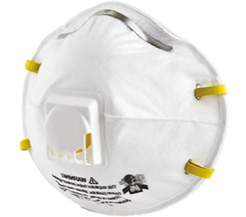 Professional Halfmask meets the international protection standard EN-149 as a FFP1 respirator. 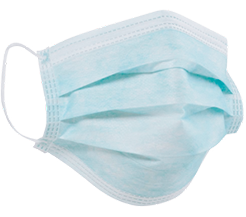 The mask is designed from hygienic issues and can be worn maximum 24 hours of use.